SIG FMJ is available in the following calibers & bullet weights: 100gr .380Auto, 115gr 9mm Luger, 124gr .357SIG, 180gr .40S&W, 180gr 10mm and 230gr .45Auto. 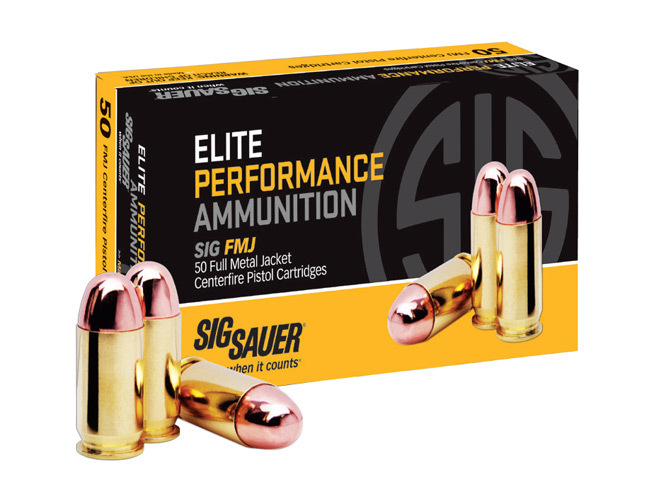 SIG SAUER Inc., designer and manufacturer of the world’s most reliable firearms, accessories, and ammunition, continues to expand its popular Elite Performance Ammunition line with the introduction of full metal jacket (FMJ) centerfire pistol cartridges for practice and competition shooting. The perfect combination of affordability and performance, the new SIG FMJ ball ammunition is designed to approximate the performance of corresponding jacketed hollow point (JHP) loads, making the transition from target ammo to carry ammo seamless. Manufactured to meet or exceed SAAMI specifications, the SIG FMJ centerfire pistol cartridges feature solid brass cases and durable copper jacketed bullets that stay with the lead at impact. Dependable primers and clean-burning powders are used for reduced barrel fouling with more reliable functioning. Like all Elite Performance Ammunition, the SIG FMJ is manufactured in the United States by SIG SAUER to the same exacting standards as the company’s premium pistols and rifles. For more information, visit http://www.sigsauer.com/ammunition. SIG SAUER, Inc. is a New Hampshire-based weapons systems provider leading the industry in American innovation, ingenuity, and manufacturing. SIG SAUER® brings a dedication to superior quality, ultimate reliability, and unmatched performance that has made it the brand of choice among responsible citizens, and many of the world’s most elite military, government, and law enforcement units. 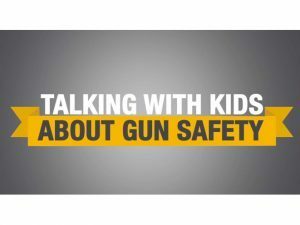 As a complete systems provider, SIG SAUER offers a full array of products to meet any mission parameter, from handguns and rifles to silencers, optics, ammunition, accessories, and airguns. 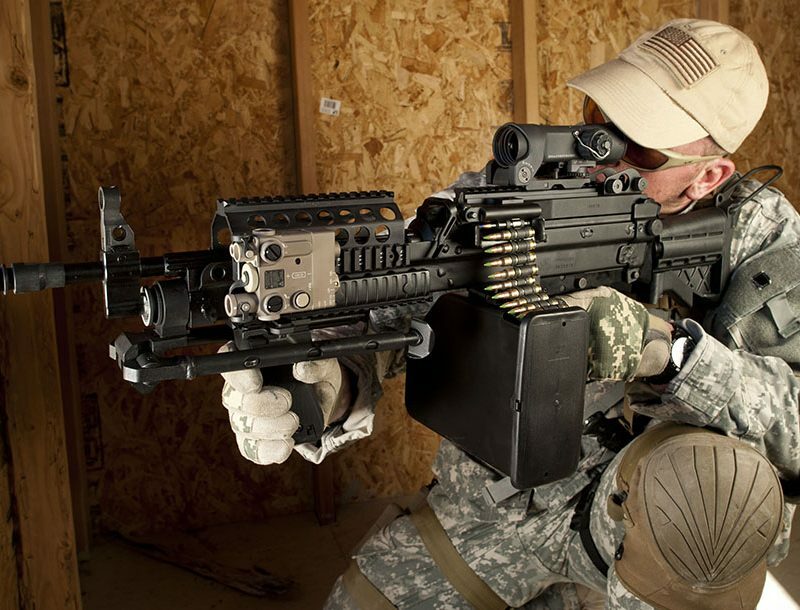 The largest member of a worldwide business group of firearms manufacturers that includes SIG SAUER GmbH & Co. KG in Germany and Swiss Arms AG in Switzerland, SIG SAUER is an ISO 9001: 2008 certified company with more than 900 employees. 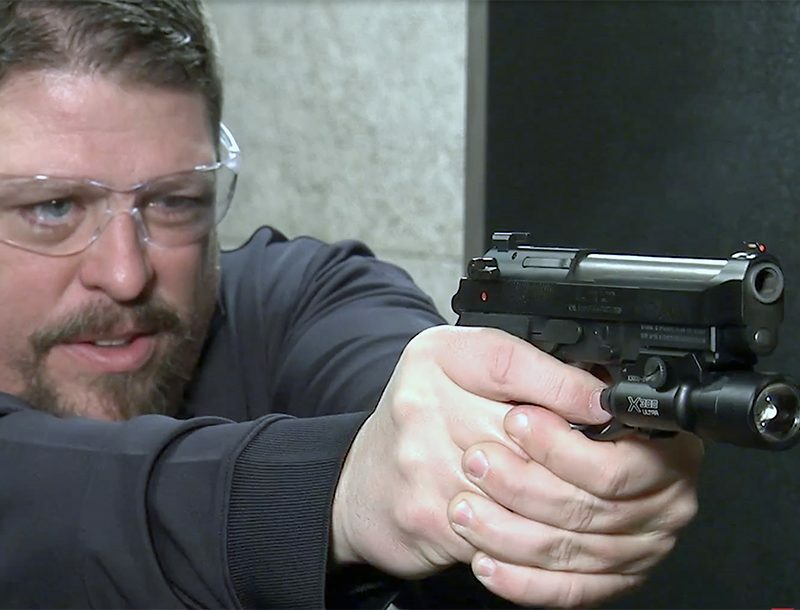 For more information on SIG SAUER, any of its products, or the SIG SAUER AcademySM, log on to http://www.sigsauer.com.